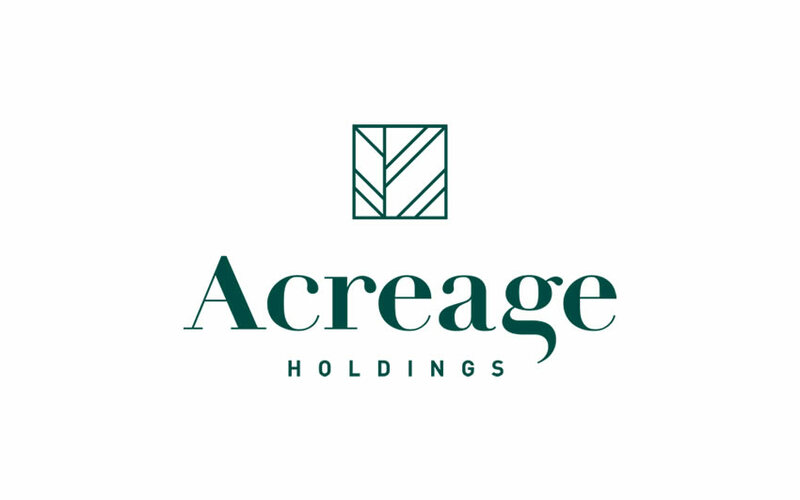 NEW YORK, Nov. 15, 2018 /AxisWire/ Kevin Murphy announced today that, in connection with the business combination (the “Business Combination”) completed on November 14, 2018 among certain parties, including Acreage Holdings, Inc. (the “Company”) and High Street Capital Partners, LLC (d/b/a Acreage Holdings) (“Acreage Holdings”), Mr. Murphy acquired ownership of 168,000 class C multiple voting shares (the “Multiple Voting Shares”) of the Company, representing 100% of the issued and outstanding Multiple Voting Shares. Murphy Capital LLC and The Kevin Murphy 2018 Annuity Trust, entities under the control and direction of Mr. Murphy, acquired an aggregate of 113,102 class B proportionate voting shares (the “Proportionate Voting Shares”) of the Company, representing approximately 7.8% of the issued and outstanding Proportionate Voting Shares. Following the Business Combination, Mr. Murphy and the entities under the control and direction of Mr. Murphy continue to hold an aggregate of 15,957,908 units of Acreage Holdings (the “Convertible Units”), which are ultimately convertible into 15,957,908 class A subordinate voting shares (the “Subordinate Voting Shares”) of the Company. Upon completion of the Business Combination, Mr. Murphy also received 540,000 options (the “Options”), each of which entitles him to purchase one Subordinate Voting Share. Immediately prior to the completion of the Business Combination, Mr. Murphy did not own or exercise control or direction over any securities of the Company. The Multiple Voting Shares, Proportionate Voting Shares, Convertible Units and the Options represent, on an as-converted to Subordinate Voting Share-basis (converting only the shares and securities that Mr. Murphy owns or exercises control and direction over), ownership of an aggregate of approximately 49.7% of outstanding Subordinate Voting Shares. Mr. Murphy holds and controls his shares of the Company for investment purposes and only and Mr. Murphy may increase or decrease his beneficial ownership or control over the shares of the Company or the Convertible Units, which he may do, from time to time, depending on market or other conditions and to the extent deemed advisable in light of his general investment strategy. The Multiple Voting Shares held by Mr. Murphy are designed to ensure that Mr. Murphy has voting control at meetings of shareholders of the Company and the existing share structure is subject to the provisions of the coattail agreement between the Company, Mr. Murphy and the Company’s transfer agent as described in the Company’s listing statement dated November 14, 2018, which is posted and filed under the Company’s profile on www.sedar.com. This news release is being disseminated as required by National Instrument 62-103 – The Early Warning System and Related Take-Over Bids and Insider Reporting Issuesin connection with the anticipated filing of an early warning report (the “Early Warning Report“). A copy of the Early Warning Report will be available on SEDAR under the Company’s issuer profile at www.sedar.com and can be obtained by contacting the contact set out below.